Centrally located in a quiet neighborhood. Near airport, park, bike trail, restaurants, convenience store, bus stop (all within a few blocks, except airport which is about 5 minutes away). 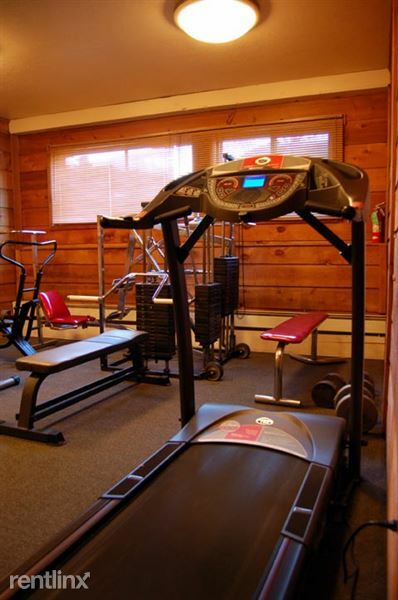 Off the street assigned parking, laundry room, fitness room with sauna, basic cable included. 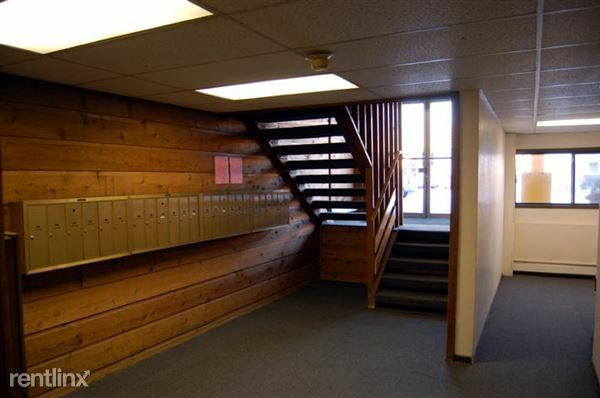 Studios renting for $795.00 and one bedrooms for $895.00 per month plus electric. Absolutely NO-SMOKING. Security Deposit $500.00. Small pets, (up to 25 lbs. ), upon approval with pet deposit. Pet deposit $400.00. Apartment picture may not be exactly the apartment for rent. Please call Aida at 907-301-4871 to schedule your showing appt.